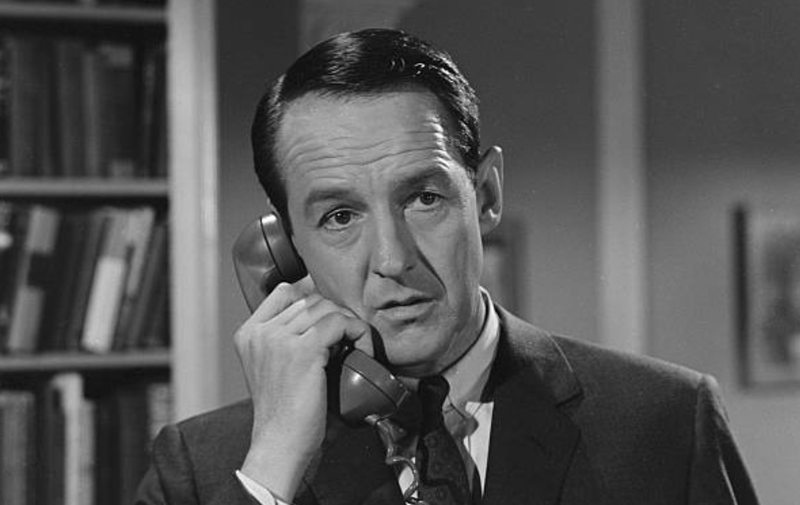 William Schallert: It was around 1950 when I was sent to MGM along with a bunch of other actors. Leonard Murphy was the guy in casting. I’d worked for MGM in a couple of minor parts, real one-day-wonders, but that's the way I got started in the business. I think my father’s name helped. 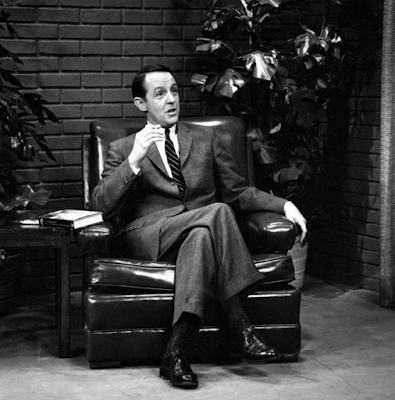 He was a well-known newspaper columnist and they sort of thought, "Well, it couldn’t hurt to have Edward Schallert’s son in here. His father will be reviewing the picture." I was called out there along with some other people. And there were about ten of us who were sitting around on an empty sound stage and grey benches. 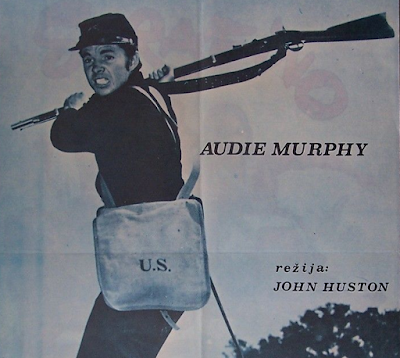 We were hunkered down on those and in came John Huston and his entourage. He had a guy working with him named Albert Band who I worked for later when he was directing at the Ivar. He was the son of a famous German painter. "All right, boys and girls, you can go now." I didn’t think anything would come of it, but they called a little while later and I was cast. It was called The Red Badge of Courage. I got six weeks of work out of it. That was very handy because my wife and I had just had a baby. Working with Huston - it was marvelous. It was as though Mathew Brady had a motion picture camera and he was shooting the Civil War stuff again. Huston had a wonderful eye for all of that. 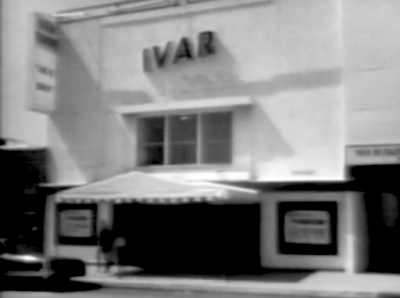 The picture did not do well at the box office. They added narration by James Whitmore. 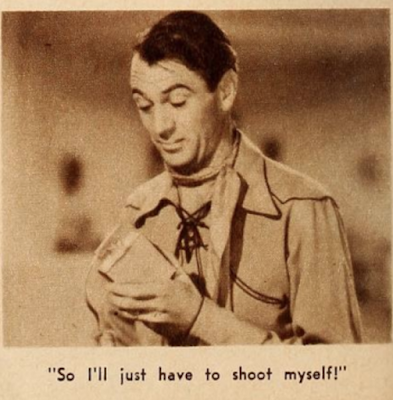 He was a hell of a good actor, but he sounded amateurish when he did this narration. I thought the narration finished any chance this picture had. 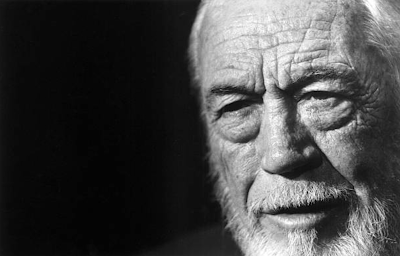 But by that time Huston no longer had any control over it. Kliph Nesteroff: Right, yeah he griped about that. In fact it was the basis for a famous book called Picture. 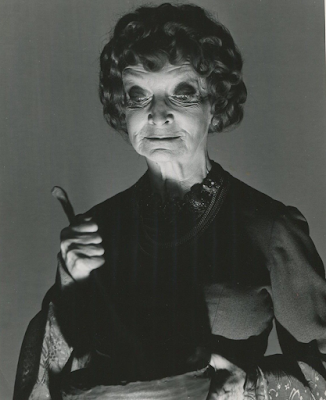 Kliph Nesteroff: Lillian Ross, yeah. 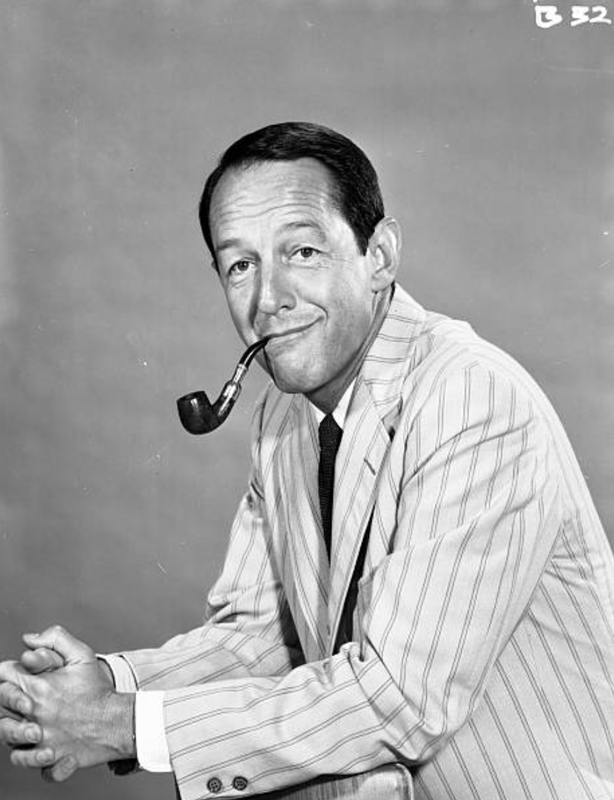 William Schallert: She also wrote about Charlie Chaplin and The Circle Theatre. She did a piece about Chaplin for the New Yorker. 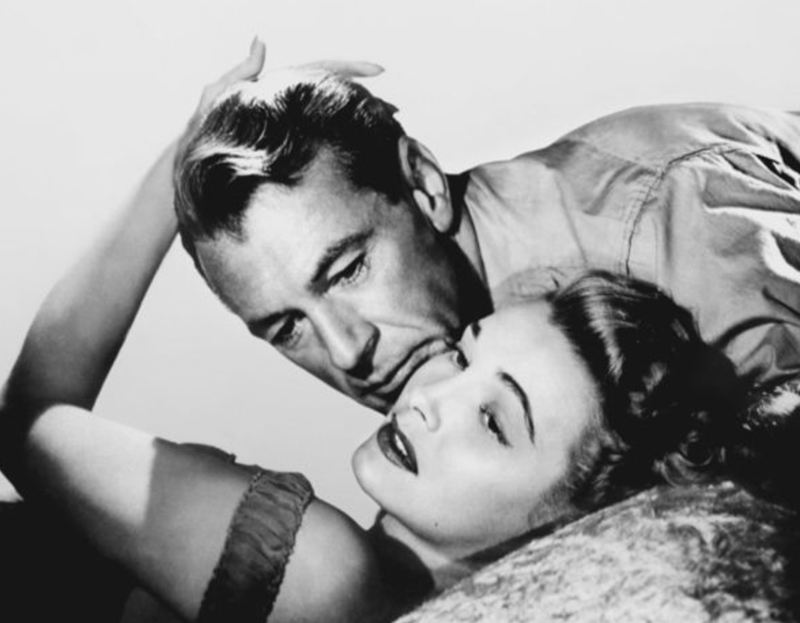 It was based on his stepping in and directing What Every Woman Knows, a J.M. Barrie play. 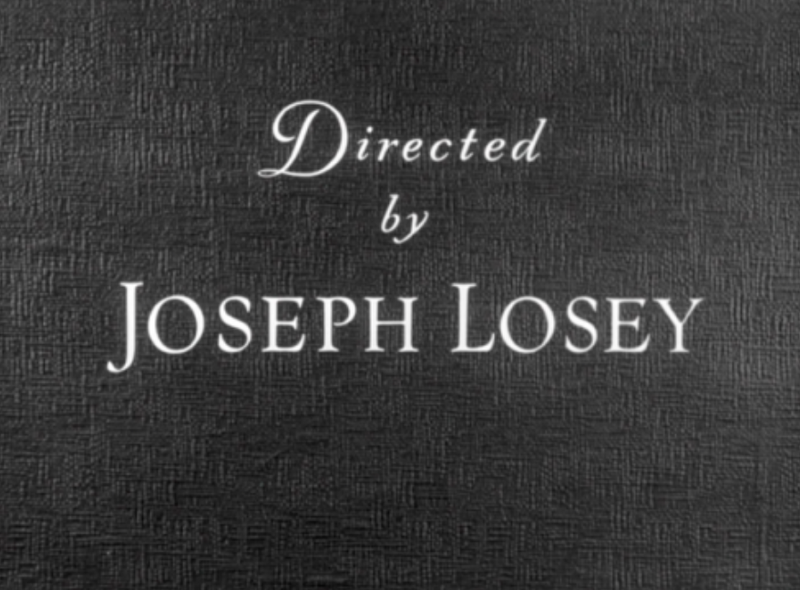 I had started directing it, but Chaplin stepped in and, uh, "fixed it." William Schallert: (laughs) He said, "No no no! This is a very gentle comedy you can’t do slapstick!" I had done something of which Chaplin didn’t approve. But anyway, he did a marvelous job with it and it was a very good production. I was in it as an actor too so it was alright. Kliph Nesteroff: You also were in a T.S. Elliot play around that same time with Vincent Price called The Cocktail Party. Kliph Nesteroff: It also involved two other people who are still alive - Marsha Hunt and Norman Lloyd. William Schallert: Yeah, that’s it. So she saw me and she said "You remember the fella that I was going with then?" Or she made some reference to it and I said "I’ll never forget it." There's a photo of the two of them and she had a look on her face like, 'God, would you grow up?' And he didn’t. You know, he stayed with his wife while having this affair. In the meanwhile it was heartbreaking for Patricia. She really had a tough time because of that. But at the very end of her life, she and I were in this rehab center together. And then I think she passed away after I left. Kliph Nesteroff: And you mention that Norman Lloyd was the reason you were in the play. 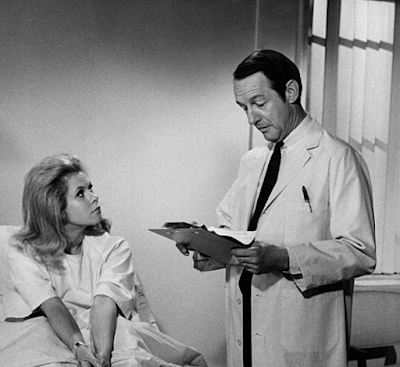 William Schallert: No, no, it was a modern day French playwright like… I’m sorry, I’m drawing a blank on it. 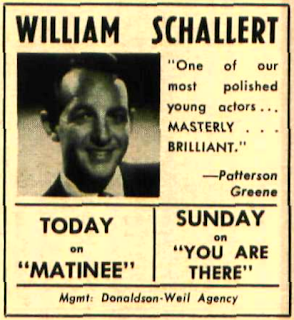 William Schallert: No. In any event, Norman was casting this and he decided that I should be in it. I read for it and I was doing absolutely the wrong thing. I was taking it dead serious and it’s actually quite an elegant comedy with an overtone of mysticism. It works well on the stage. We had a wonderful cast. Harry Ellerbe was in it. He had played with Nazimova on Broadway in Ghosts by Ibsen. Rose Hobart was in it. She was blacklisted and wasn’t working much. 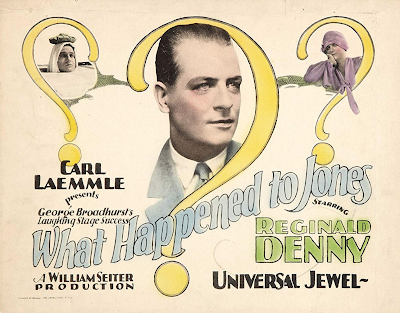 And Reginald Denny - who was just wonderful to work with. I had a good time with him. He took me under his wing when we were on the road up in San Francisco. He was very much like his character. Reginald had been in India with the British troops and like the character in the play he was quite a cook. He taught me how to make Kedgeree, which was a very good Indian dish. And we had a wonderful actress, older actress named Estelle Winwood. She was described as the woman with fried egg eyes. It was just the way she looked with these kind of droopy eyes. She was famous for being in the original productions of George Bernard Shaw in England. She was quite well known, a good reputation. And it was a thrill working with somebody like that. She came into the production when we re-did it. They went on the road with it. We did the original with Patricia Neal at the La Jolla Playhouse. That was when Norman Lloyd directed me and I wasn’t very good. I hadn’t got hold of the part yet. 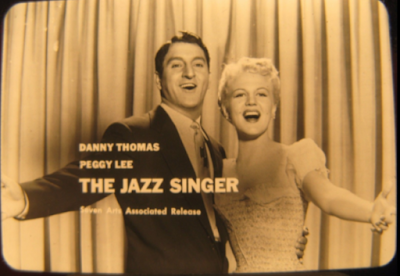 The road version was produced by Lewis and Young. They did mainly musical theater up in Sacramento. And they were going to produce this roadshow of The Cocktail Party and they were obligated by Actors Equity to offer it to the La Jolla cast first because they created the parts. Otherwise they wouldn’t have cast me - I don’t think. But they did because they had to. 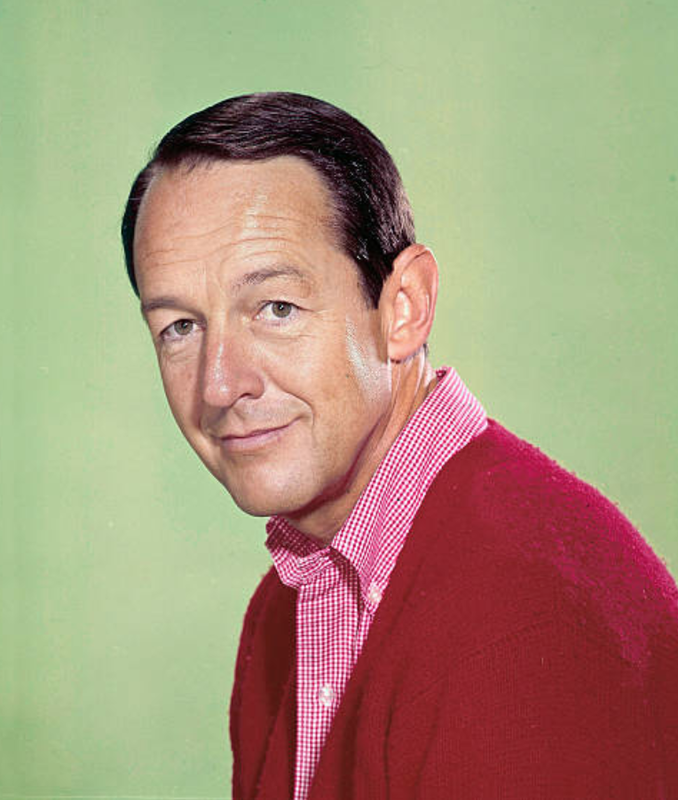 William Schallert: I played it in San Francisco for four weeks. And then in Los Angeles at the Biltmore. We’d been playing in San Francisco at The Curran, which was a lovely red velvet theater that had a permanent orchestra. They'd play before the production each night. It was not a musical, but it had accompaniment. It was lovely stuff. 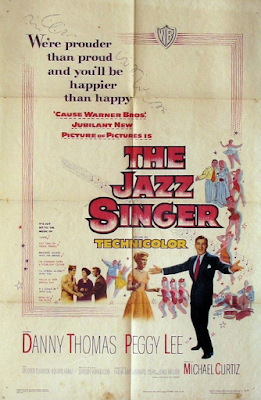 It gave you the feeling of being in a very elegant production. The Biltmore was downtown at Fifth and Hope. It was a very dark theater, and Estelle Winwood said after the opening night, "Oh Darling, it was like playing to an empty swimming pool!" That really summed it up because we bombed. We’d been getting a nice response from the audience up in San Francisco but down here on opening night it was a catastrophe. Eventually I got out of it. They went on a tour around the country and Vincent Price went with it. Kliph Nesteroff: That same year you were in another project with Norman Lloyd. You did the American remake of Fritz Lang’s M with Martin Gabel and Norman Lloyd. It's a real lurid film noir and the last picture made by Joseph Losey before he was blacklisted. William Schallert: Yeah, I had a very small part, that’s the main thing I remember. I don’t recall very much about it, I’m sorry. I’m familiar with the original picture, of course, but I don’t know. I played a clerk of some kind in a law office. Kliph Nesteroff: Yere in a film directed by Don Weis in 1951 called Banner Line. It starred a guy named Keefe Brasselle. In real life he was connected to the mafia. Do you remember anything about Keefe Brasselle? 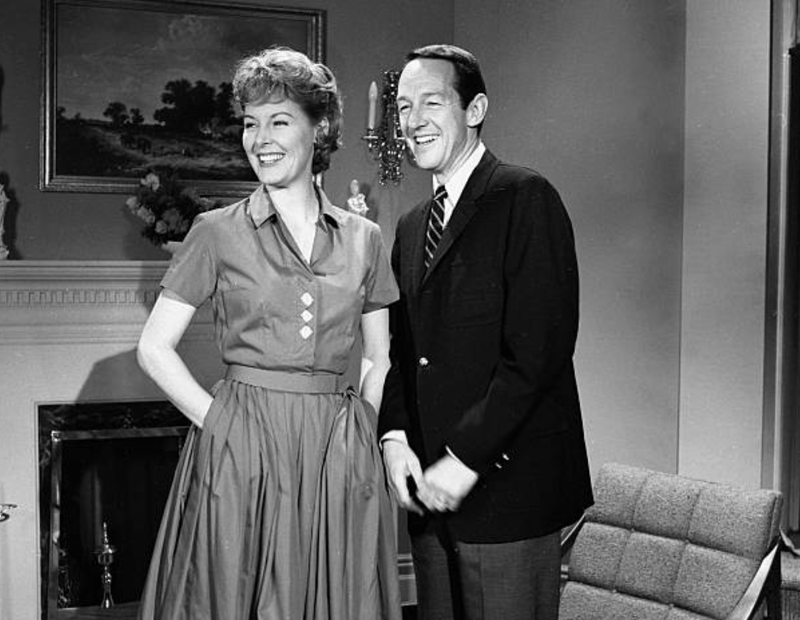 William Schallert: Nope. 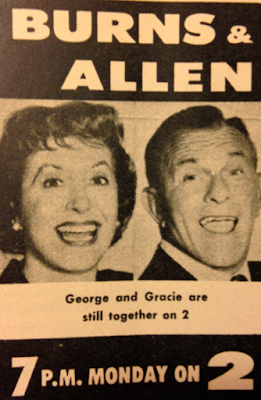 I worked with Spencer Tracy when I was doing some of these one day parts for MGM, but I don’t really member that. I know I played an ambulance attendant. I had maybe one or two lines. I didn’t actually work with him. William Schallert: Right, right, right, well, those are the anonymous parts that you play when you’re starting out in the business. I did some live television for Buzz Kulik and he liked me and cast me on the Lux Television Theater. And I was very good in the first one. And I was okay in the second one, but I should have been playing the lead. They didn’t think I was leading man material. So that defined me. I was definitely stuck in the character actor bit. Kliph Nesteroff: You were in the remake of the Jazz Singer with Danny Thomas. 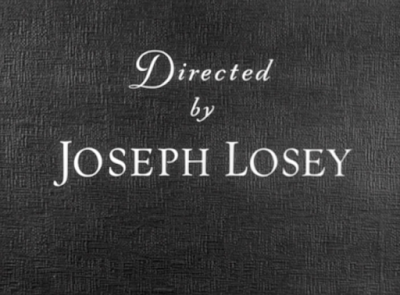 It was directed by the legendary Michael Curtiz. 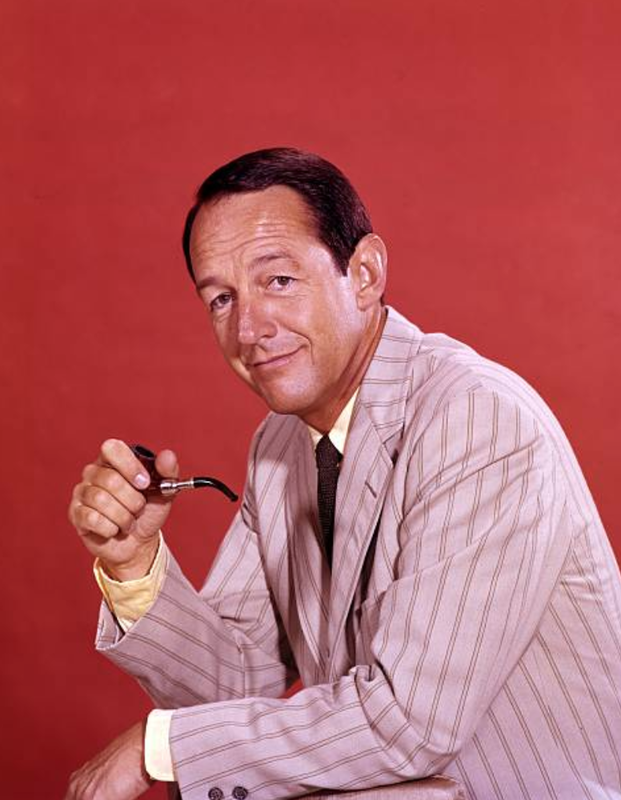 William Schallert: Yes, I remember how I got it. My agent was a guy named Leon Lance and he knew all kinds of people in town. Leon was, I don’t know, he was probably not a top-ranked agent or anything like that, but he handled a lot of people including James Arness. He represented people who made it big and then they would leave him. And so he was always being left and finally he gave up representing actors and would only represent writers because they were more faithful. But Leon got me in to see Mike Curtiz. 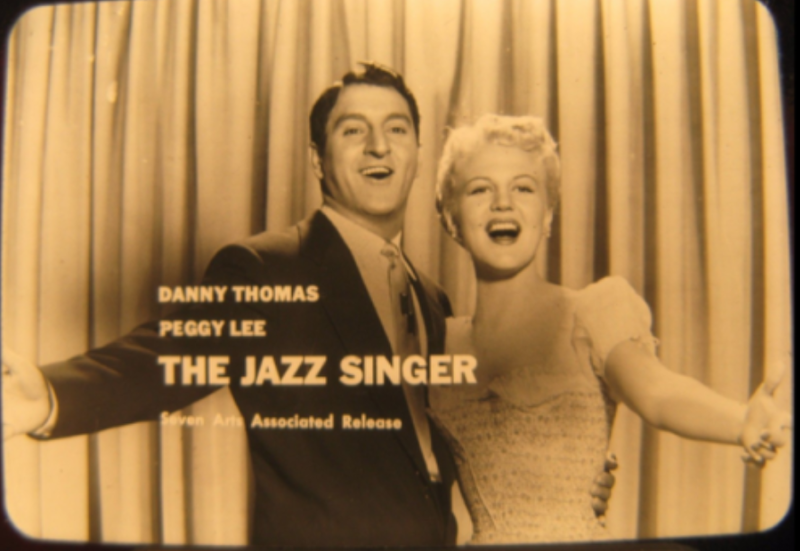 I did a screen test with that wonderful singer - Peggy Lee. She was very fun and thanked me for doing it. I played a stage manager. All I did was come in and say "Okay, boys and girls, let’s get ready for the play!" You can’t do much with that. You just have to know your lines and show up on time. 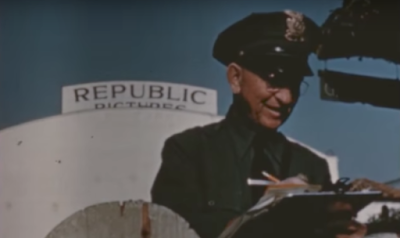 When I first started I was very bad about being on time and I had some problems with that at Republic Pictures. Eventually I bought my way out of a contract with them. I said, "I know I'm supposed to be under contract here, but I can't live on the money that you’re offering." I wasn't working that much. I decided there was no hope for me at Republic, so I got out of that. Kliph Nesteroff: One step down from Republic was Monogram. You did a movie at Monogram called Flat Top with Sterling Hayden. 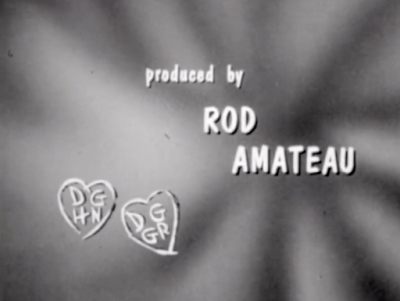 Monogram Studios was the cheapest of them all. William Schallert: Yeah, and they changed their name to Allied Artists. Yeah, I don’t know. That was definitely a cheap picture. My wife thought I was terrible in it. 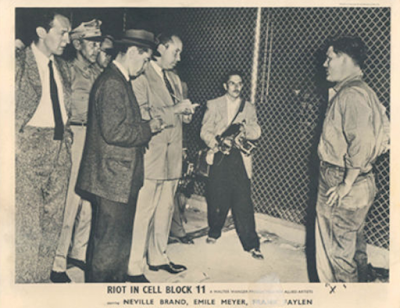 I was in a very good picture for Don Siegel at Allied Artists called Riot in Cellblock 11. It was actually pretty good. Kliph Nesteroff: Sure, all of Don Siegel's B-movies are excellent. 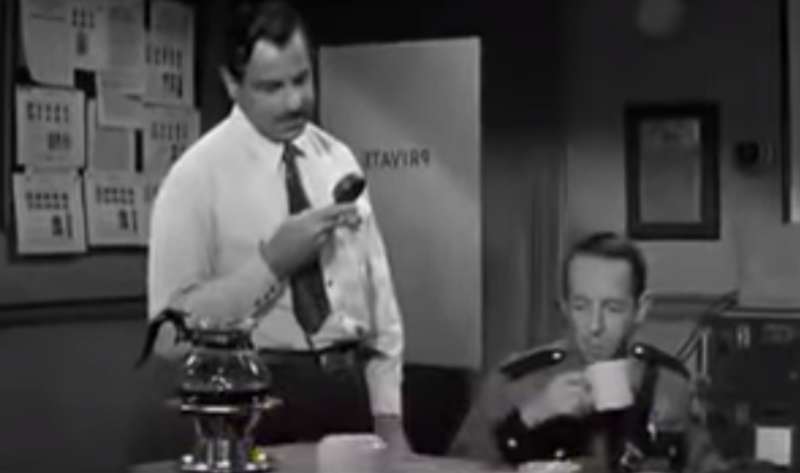 William Schallert: I played a newsman in that one. I worked for Don a couple of times later on. The best thing I did with him was Charley Varrick. 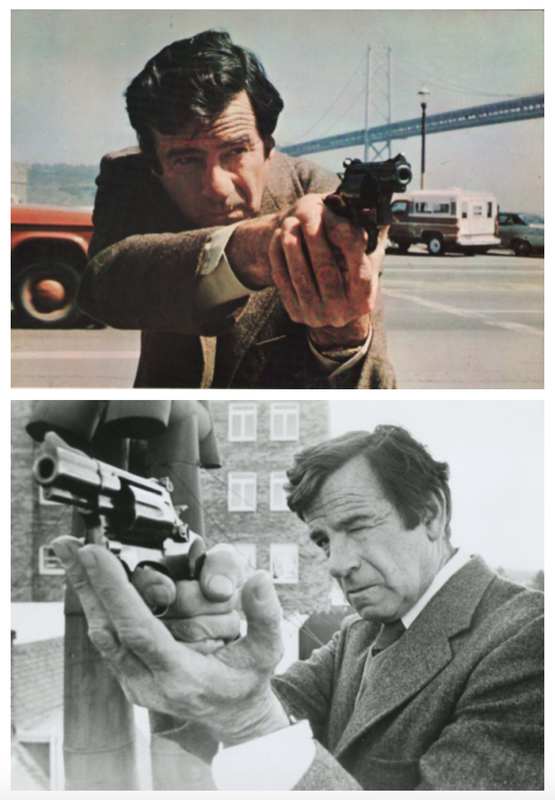 Kliph Nesteroff: Sure, Walter Matthau. Another great film. Kliph Nesteroff: You became a semi-regular on The George Burns and Gracie Allen program, or you did several episodes, anyway. What do you remember about that experience? Kliph Nesteroff: He later created Dukes of Hazard. His son is the head chef at Musso and Frank. William Schallert: In any event, I loved working with Gracie. I think I was on the show about three or four times. I always loved working with her and she was just wonderful. The other thing I noticed - you would rehearse one day and then you would shoot it the next. So you’d be finished in two days. That was the same thing we did on Dobie Gillis. I guess Rod Amateau directed that too. 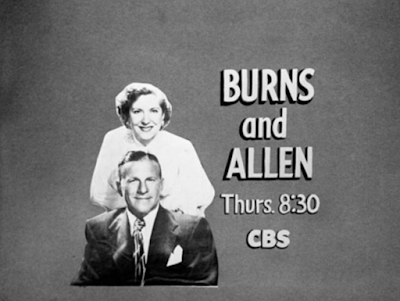 The amazing thing to me was watching George Burns do his monologue. They used to set it up so he was in a corner of the stage. They would set the camera up and he would start doing his monologue - and he would leave spaces after he delivered the punchline. He’d leave a space for them to insert the laugh. He always knew where the laughs were. I mean, I don’t know anybody else who could do that because in those days it was usually live. 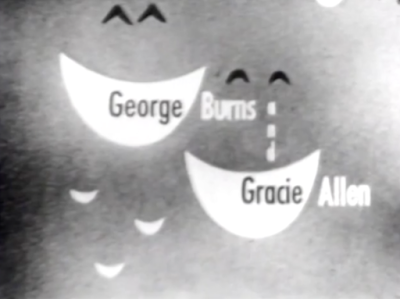 I worked on stuff with Lucille Ball and they were done in sequence with a live audience. I did a number of things at CBS for Red Skelton and Jack Benny. They recorded their laugh track from their actual audience, a live audience. But here, we didn’t have an audience. Just George Burns with his knowledge of what was funny and how long the laugh should last and things like that. It was all in his head. It was amazing to see. It was just him and a single camera and there was no way to cut. They did it in one take and he was always right. Kliph Nesteroff: You were supposed to be in the Orson Welles film Touch of Evil and then you weren’t. What happened there? 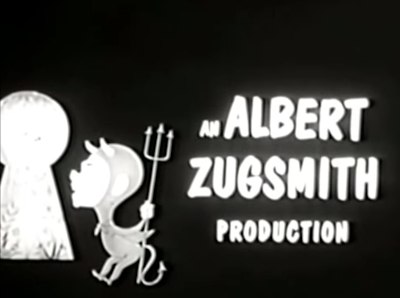 William Schallert: Well, Albert Zugsmith was the culprit. 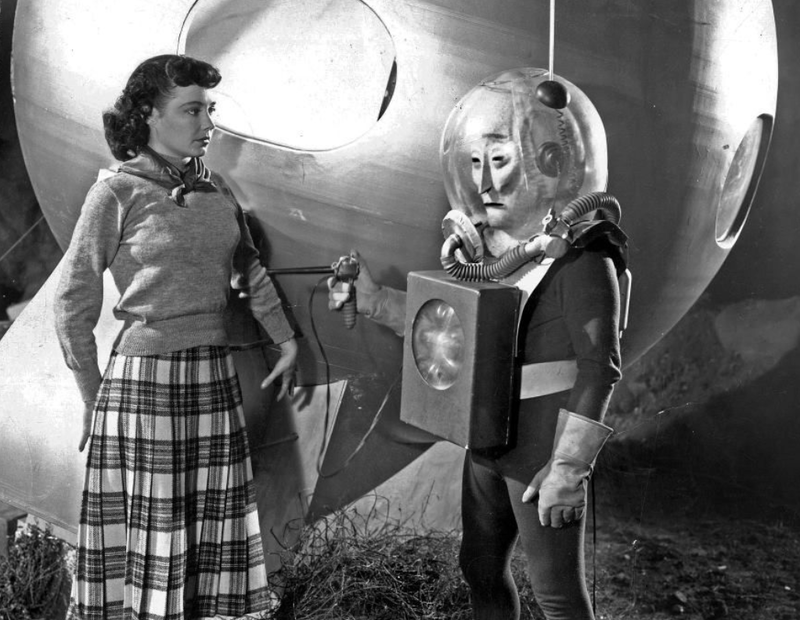 The first picture in which I had a major part was called The Man From Planet X.
Kliph Nesteroff: I love that weird creature. William Schallert: I got billing and all that kind of stuff. The two guys that did that were a writing team - Jack Pollexfen and Aubrey Wisberg. They weren’t famous for anything other than they got pictures made for very little money. And they introduced Albert Zugsmith to the business. Zugsmith, I think, had been in real estate or something and he’d made money. So he came in and backed a couple of pictures I did with them. He became convinced that I could do anything because I’d played a variety of parts in their pictures. Some of them were villainous, some were comedies. He was convinced I could do anything. He was a producer on Touch of Evil and wanted me in it. The part that was eventually played by Joesph Calleia. The part was of a fifty-year-old Mexican police lieutenant. I’m not like a police lieutenant to begin with and I'm obviously not Mexican. I wasn't anywhere near fifty. Charlton Heston played a Mexican in the film and they darkened him with make-up. They were going to do that with me too. I got introduced to Orson Welles and he said “What? This kid? No. Get him off the set.” That was the end for me in Touch of Evil.